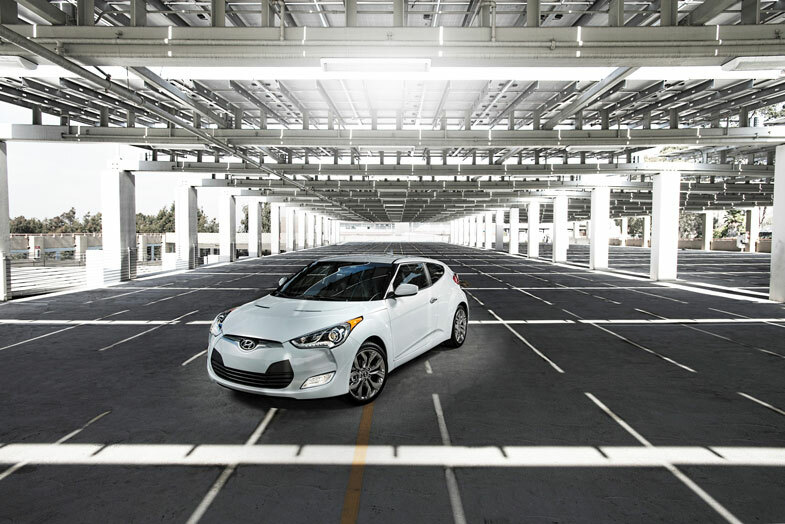 The 2014 Hyundai Veloster RE:FLEX Edition, the newest member of the Veloster lineup, is available now in Hyundai dealerships. 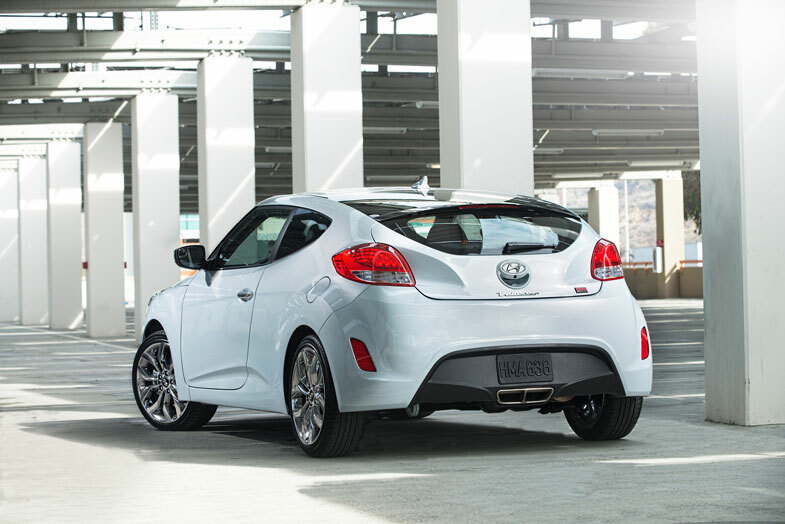 The Veloster RE:FLEX Edition delivers a combination of unique features, exclusive Ice Pearl color availability and a limited production run to appeal to Veloster intenders. The Veloster RE:FLEX Edition was unveiled at the 2014 Chicago Auto Show, and with only a limited production run of 3,000 units, promises buyers that they will own a truly unique Veloster model. RE:FLEX features black or red full leather seating, projector headlights with LED headlight accents, LED taillights, LED illuminated door sills, 18-inch alloy wheels with a PVD chrome finish, chrome hood accents, chrome door handles and RE:FLEX badging on the exterior and floor mats. All RE:FLEX models use the Gamma 1.6-liter, four-cylinder engine and six-speed EcoShift® dual-clutch transmission. 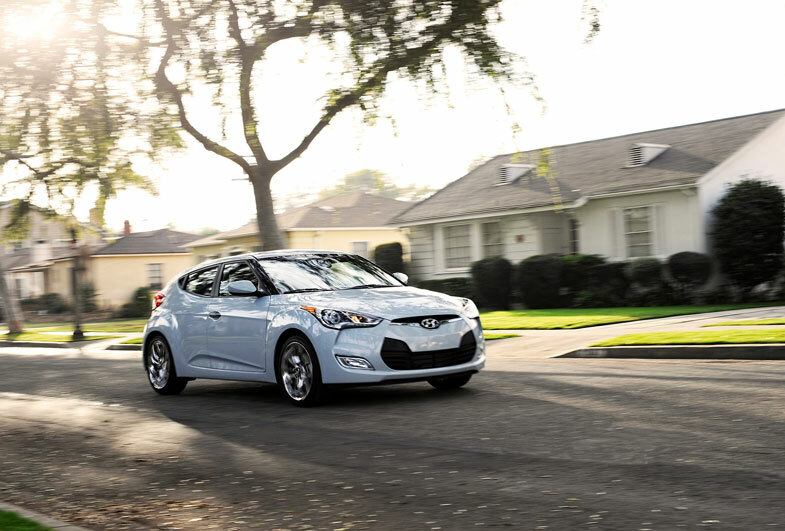 Veloster continues to attract Hyundai’s next generation of buyers, earning numerous accolades including the Polk Automotive Loyalty Award, Bloomberg’s “Best Economy Car” and one of the 10 Coolest Cars Under $18,000 of 2014, according to Kelly Blue Book’s KBB.com for the third year in a row. To see the full Hyundai Veloster lineup, visit: www.hyundaiusa.com/veloster. The Veloster RE:FLEX DCT has an MSRP of $21,650, excluding $810 freight, and includes all of the Veloster DCT Style Package equipment excluding the panoramic roof.